Woah, hold the phone… check out this decadent combination of Fat Toad Farm Traditional Goat’s Milk Caramel, swirled into ice cream with brown sugar and vanilla bean. This is the way to eat cajeta! 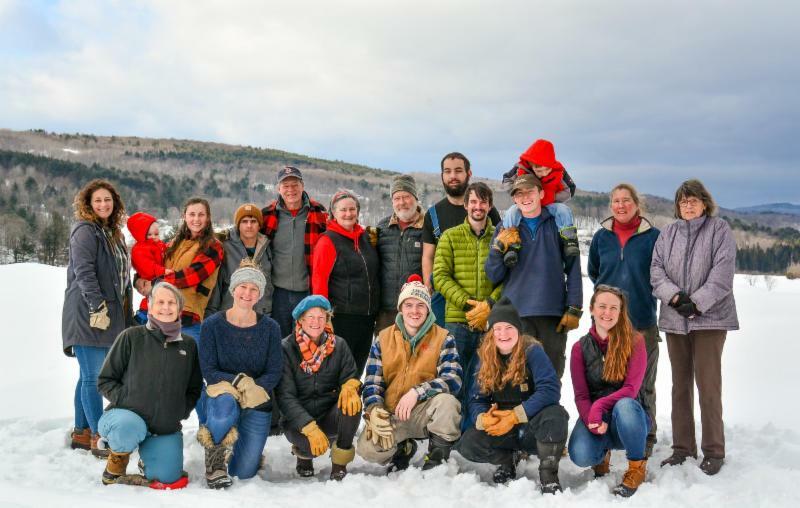 3 things go hand-in-hand in March in Vermont. 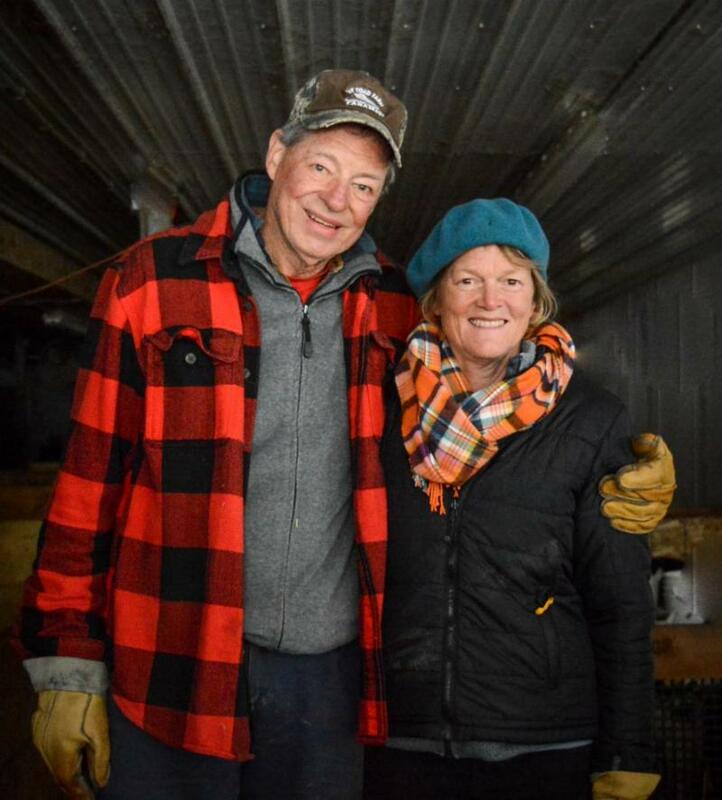 Mud season + sugaring season + goat kidding season. 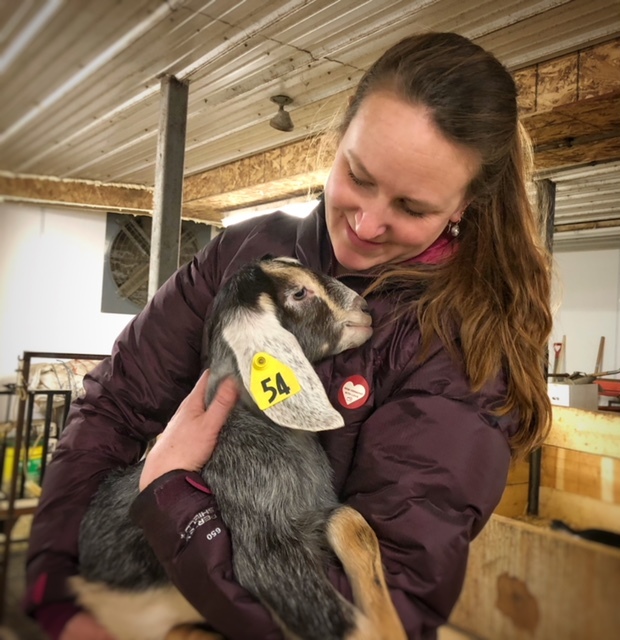 We would happily let go of mud season, we get fueled up by being out in the woods for sugaring season but the cute little baby goats are what truly get us through the end of winter to the green pastures. 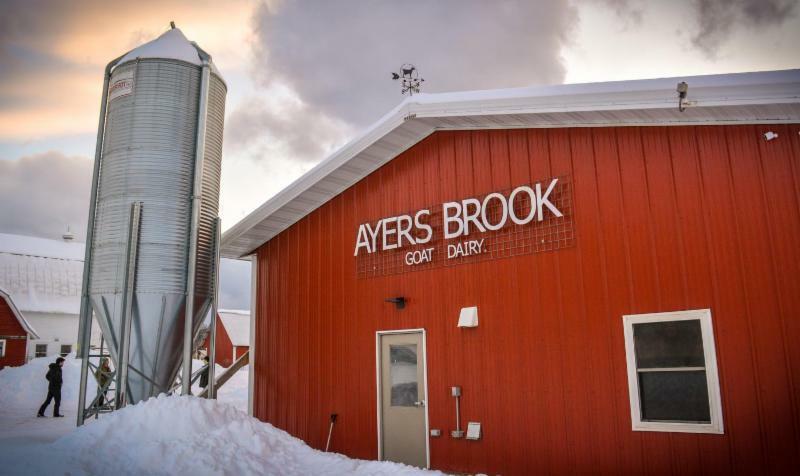 Ayers Brook Goat Dairy is doing an amazing job bringing lots of little goat kids into the world! This March, Lawson’s Finest featured a specialty Caramel and Coffee Maple Imperial Stout made with Fat Toad Farm Goat’s Milk Caramel and Big Gear Coffee Roasters. Cheers to that! In a large bowl, mix the dry ingredients thoroughly. In a second bowl, mix the buttermilk and melted butter (or oil) together. Separate the eggs setting the whites aside to fold in later and add only the yolks to the buttermilk and butter mixture. Take about 20 seconds and blend this mixture into the dry ingredients. Finally, in a separate bowl, beat the egg whites that you set aside until they form stiff peaks and fold them into the mixture. 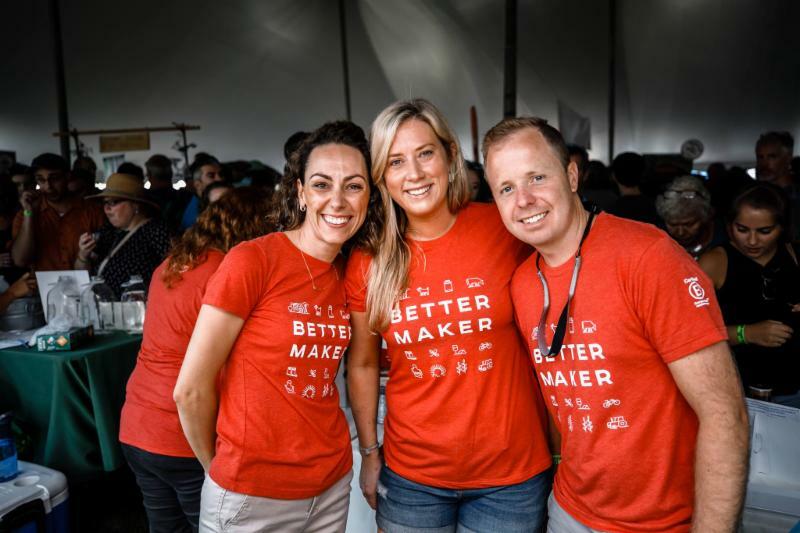 Heat up your griddle and pour about a quarter cup of the mixture for each pancake leaving enough space for them to expand. Turn them when the bubbles on the top surface pop and don’t fill in. The second side takes only half the amount of time needed to cook the first. Serve them up with a healthy drizzle of Fat Toad Farm Vermont Maple Caramel Sauce and be prepared to lick your plate clean! 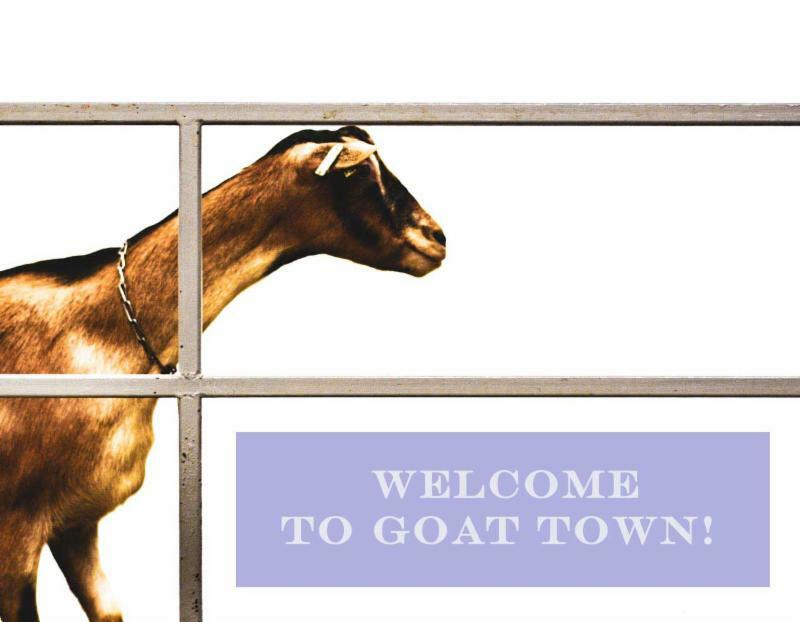 Welcome to Goat Town! 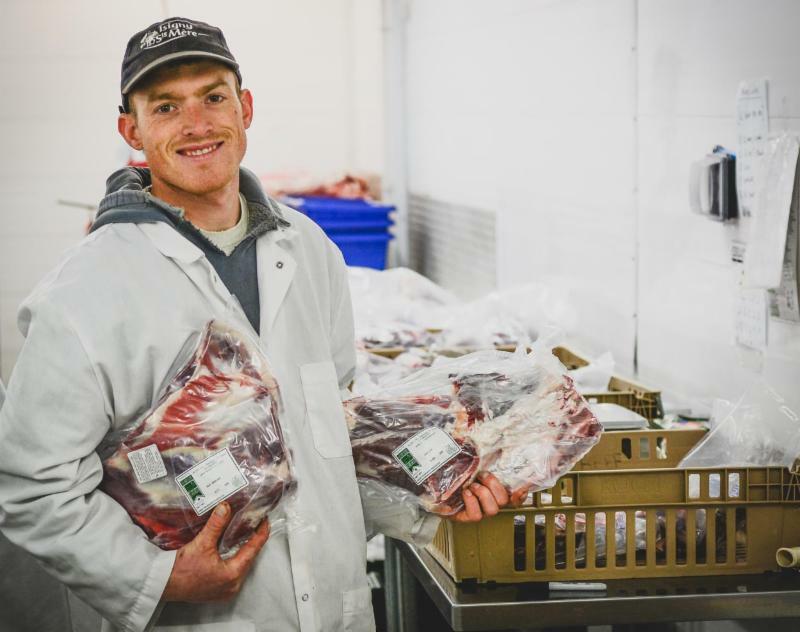 All things goat in the heart of Vermont. 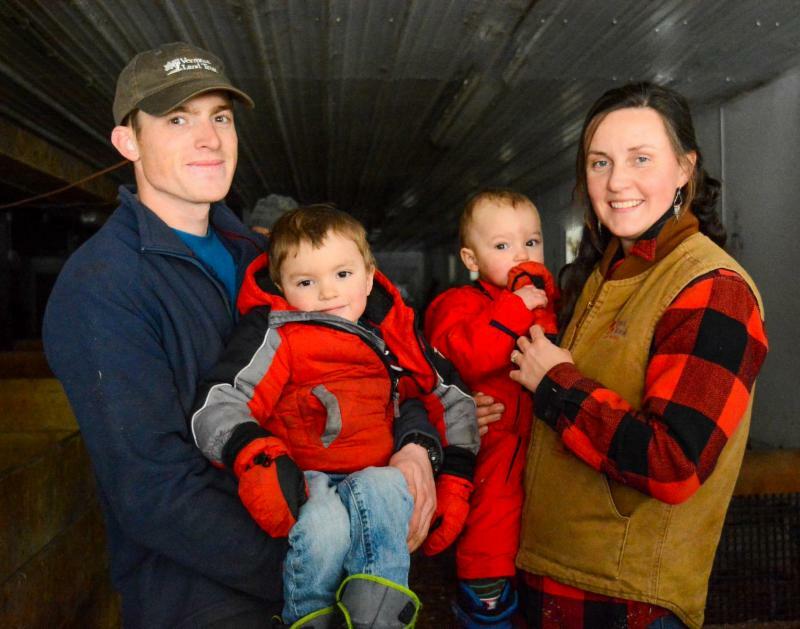 Known for hill farms, small manufacturing and strong community, this Central Vermont area is home to a group of entrepreneurs whose creative businesses all revolve around goats. 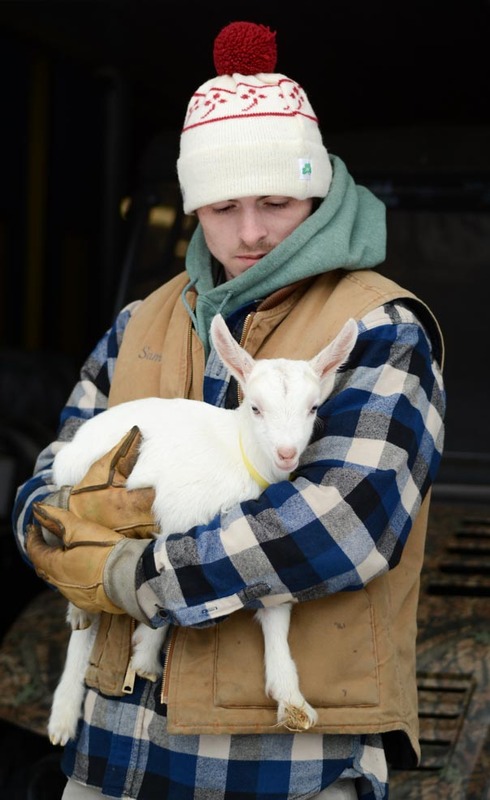 At Fat Toad Farm we get goat milk from Ayers Brook Goat Dairy and Vermont Creamery for our Goat’s Milk Caramel sauce! 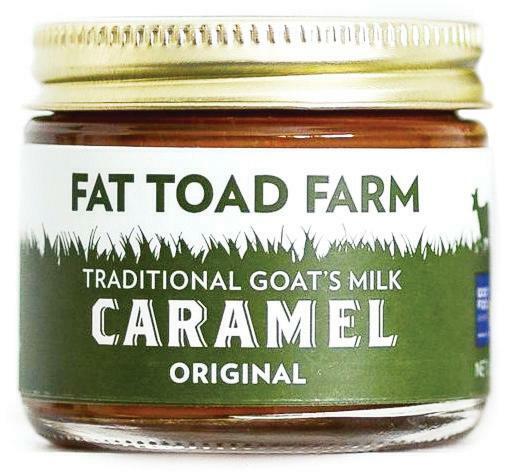 Fat Toad Farm Traditional Goat’s Milk Caramel made 7 miles up the road! 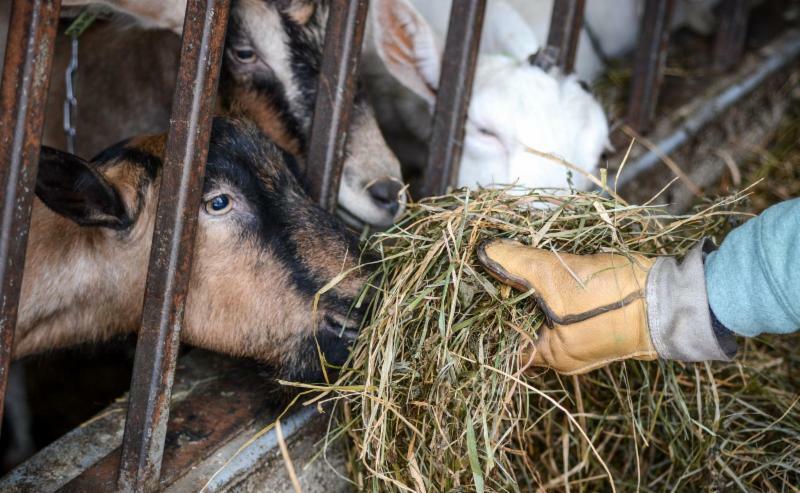 Best gloves for feeding goats and farm work! Made by Green Mountain Glove 3 miles down the road! 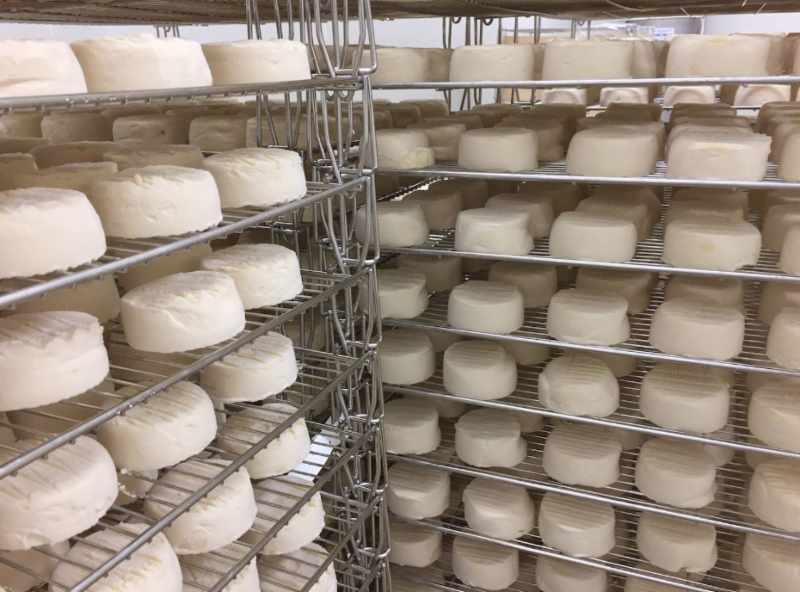 Consciously crafted delicious dairy that tastes better because it is better!